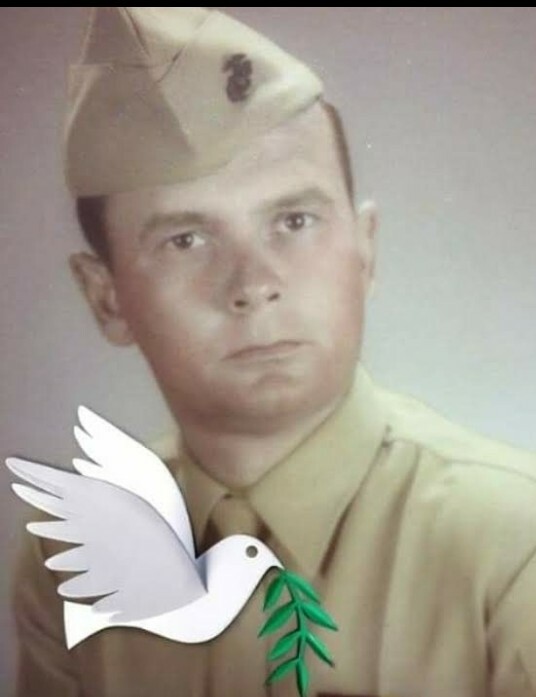 Obituary for Ronald L. Lawrence, Sr. | Beach Funeral & Cremation Services, Inc.
Ronald L. Lawrence, Sr., 85, born in Vinton, VA on July 6, 1933, entered into eternal rest on April 9, 2019. He served in the US Navy, was a Vietnam veteran and 1st Marine Airwing. Ronald was predeceased by his wife, Alberta B. Lawrence. He is survived by his daughter, Teresa McAdams and his son, Ronald Lawrence, Jr.